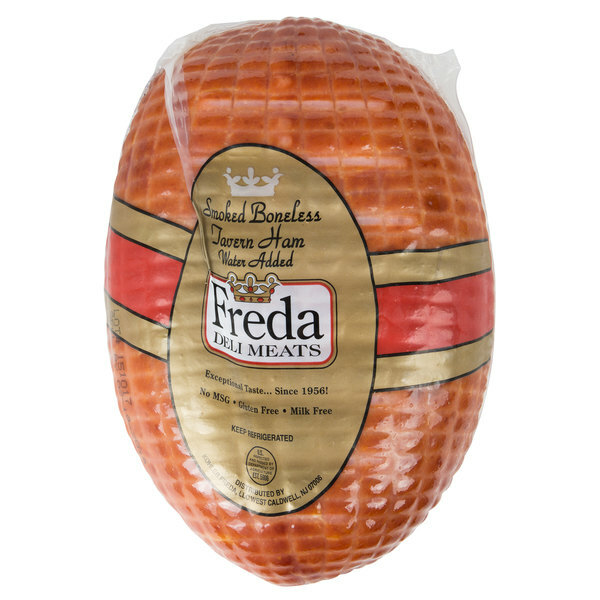 A tasty meat with a smooth texture, this tender and juicy premium Freda Deli Meats old style smoked boneless tavern ham cut from the leg is perfect to incorporate into your menu. 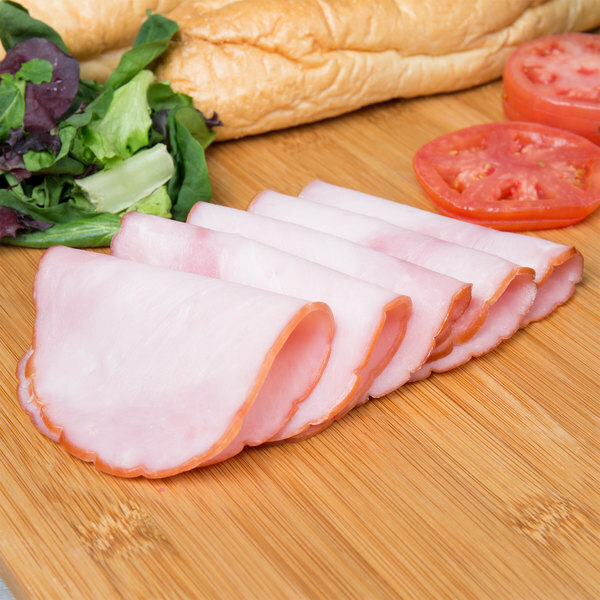 Smoked to enhance its natural flavor, this ham is also cured with water and a blend of salt and sugar for a savory, flavorful deli meat. 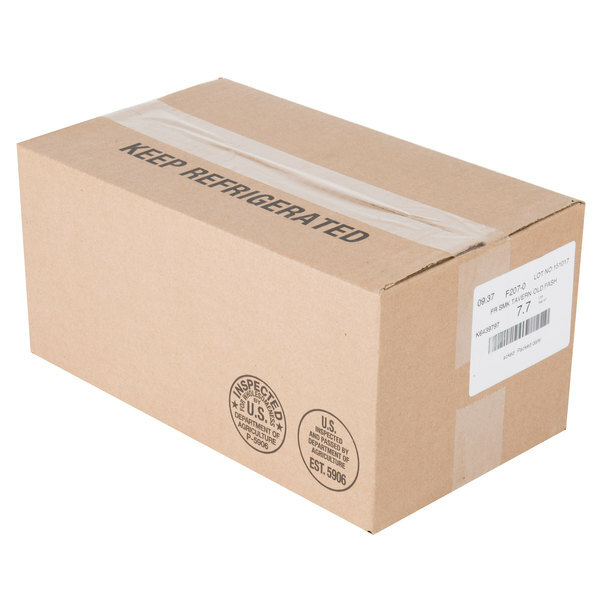 For added convenience, this ham comes ready to slice and serve to hungry customers! 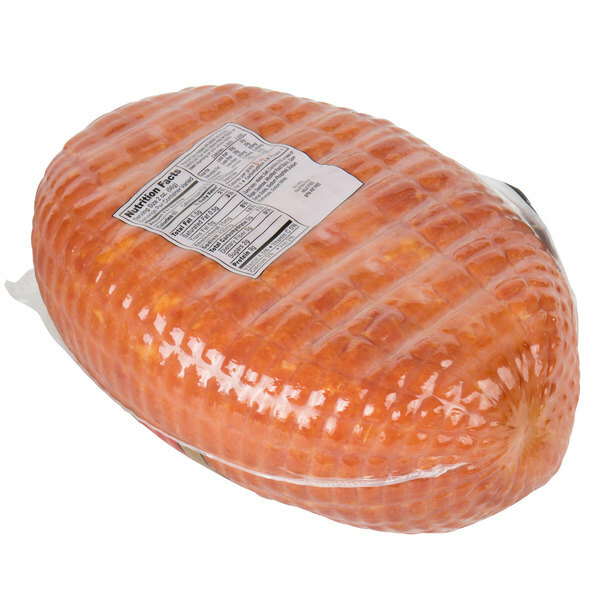 Great for a variety of uses, you can add this ham into almost anything. 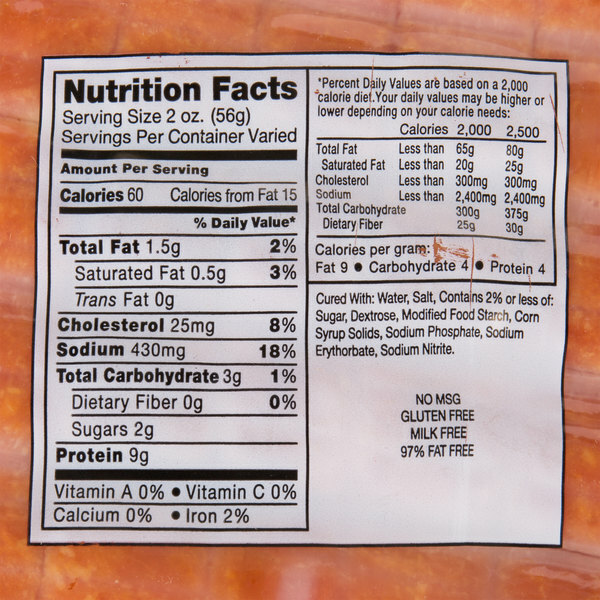 Make a delicious casserole with ham, potatoes, and cheese for a protein-packed dinner entree. Or, slice it thin and pile it high on hoagies or artisanal sandwiches. 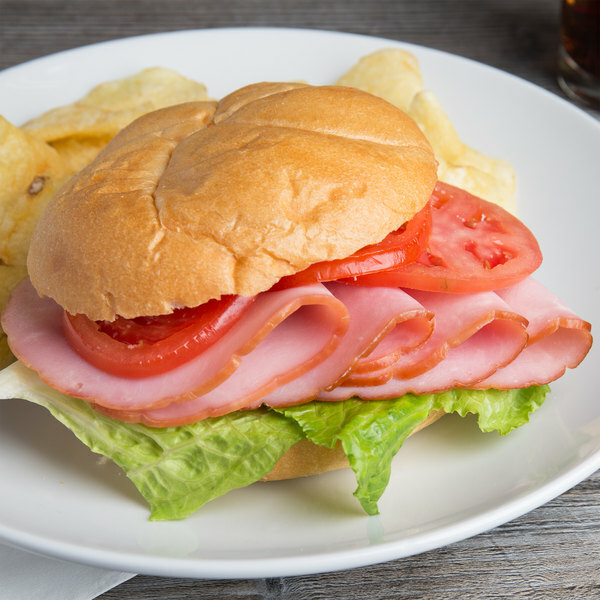 The crisp lettuce, fresh tomatoes, and sharp cheddar cheese combined with the smoked ham will keep your customers coming back for more. You can even cube this ham and add it to creamy, hearty soups for exceptional flavor. Ham is a beloved and versatile meat that works with any style menu!